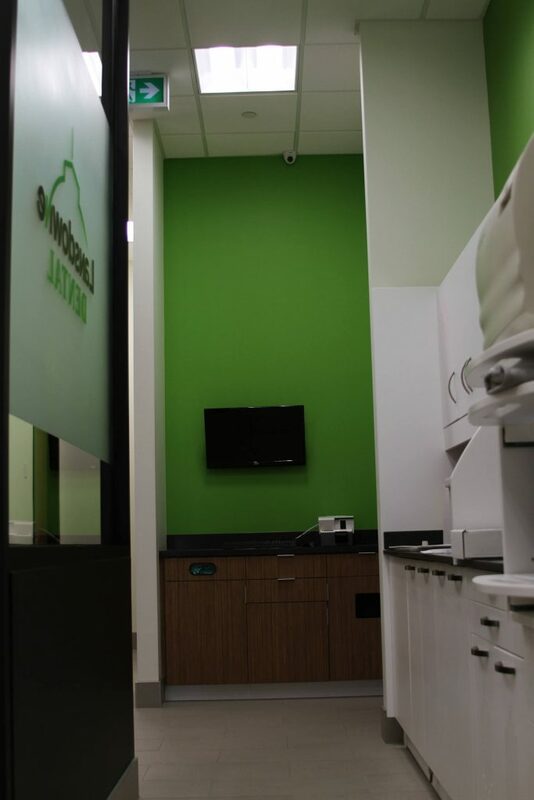 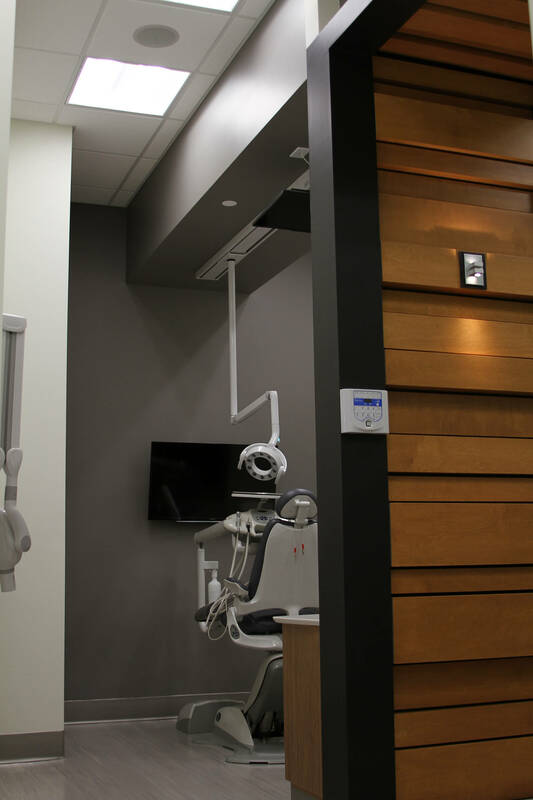 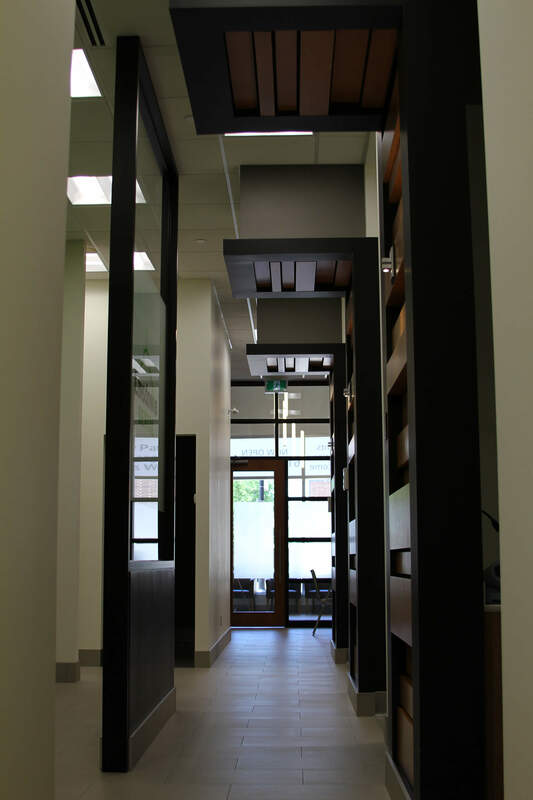 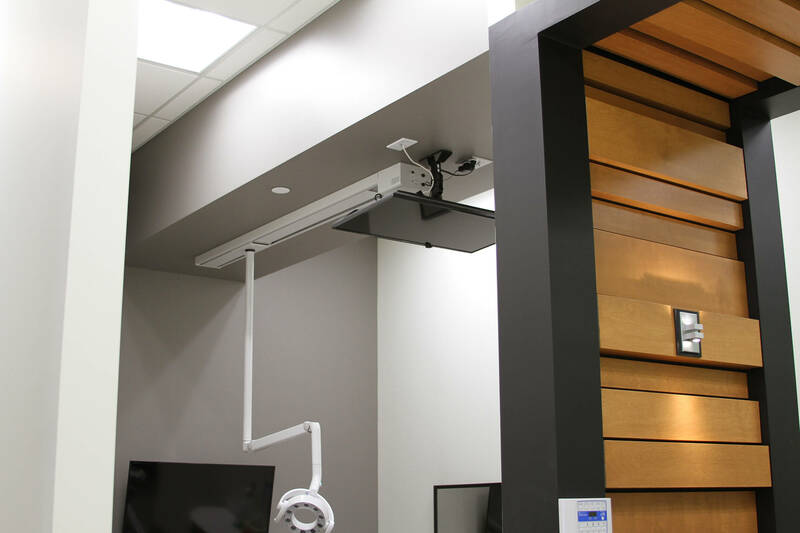 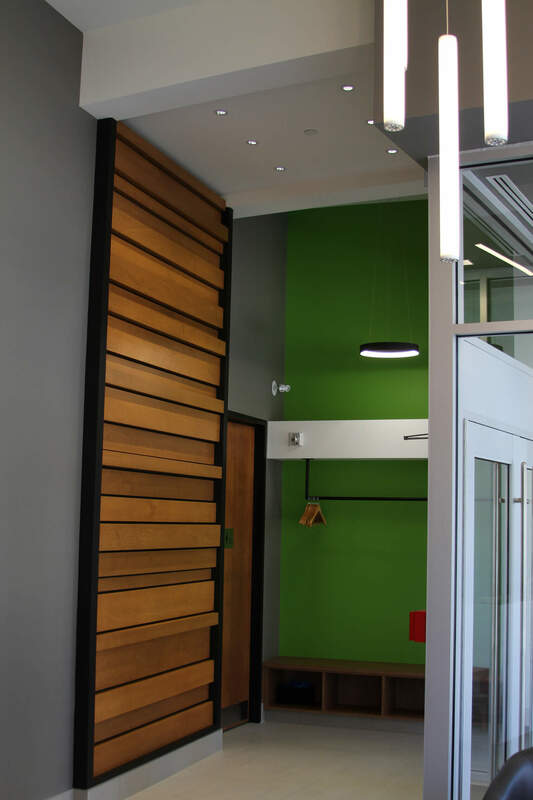 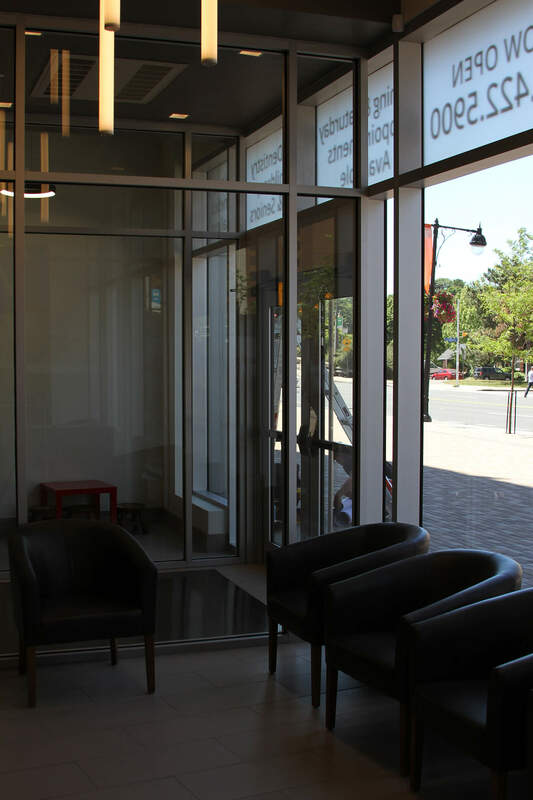 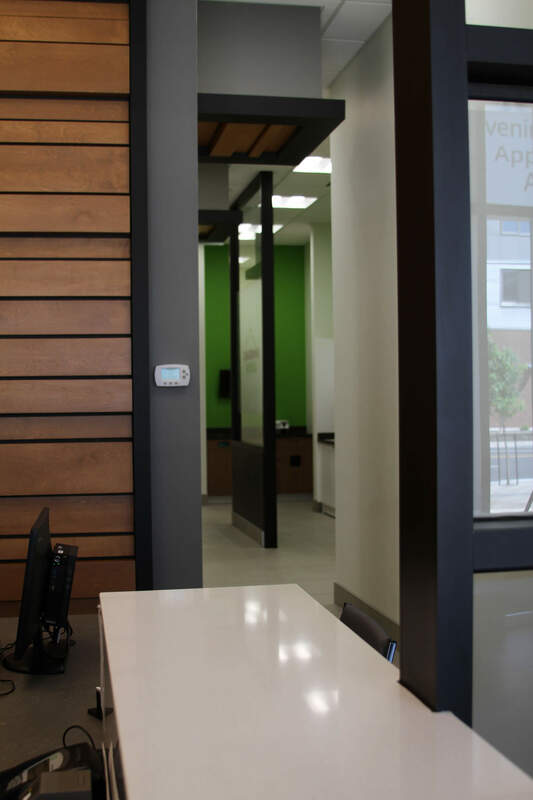 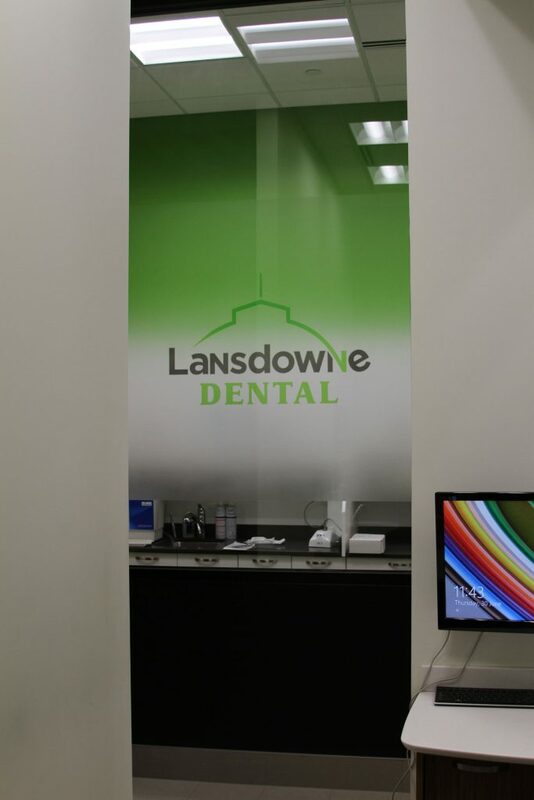 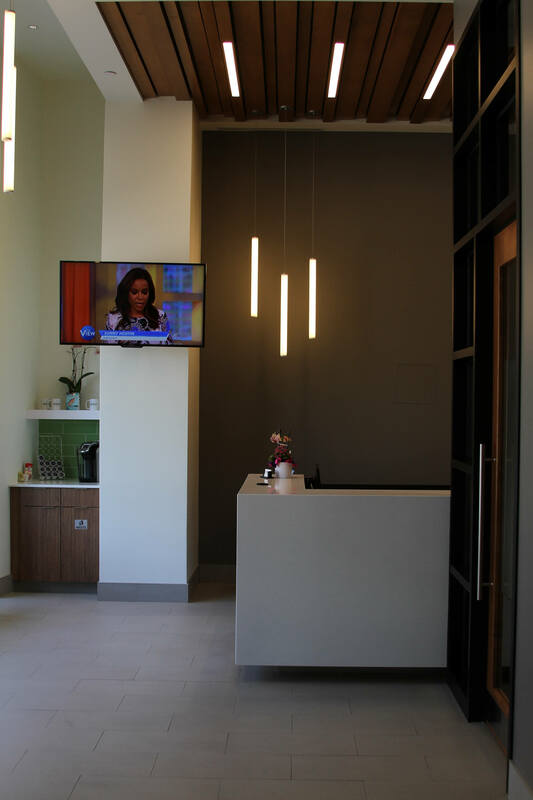 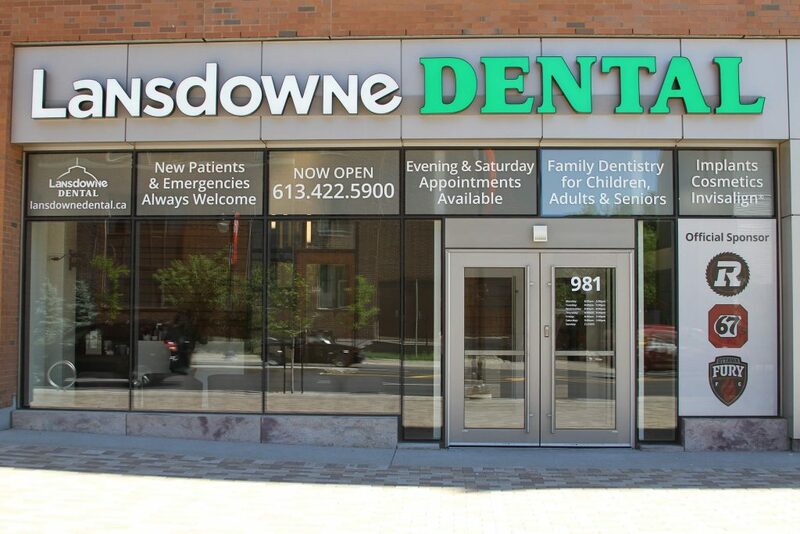 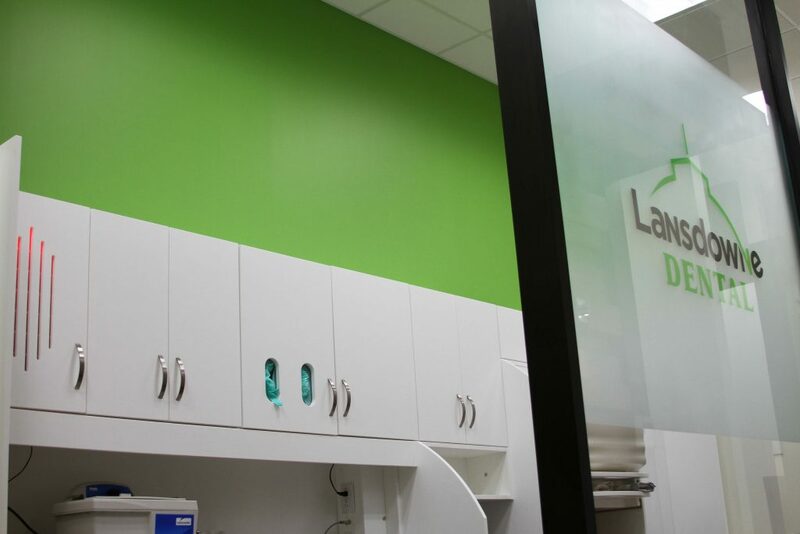 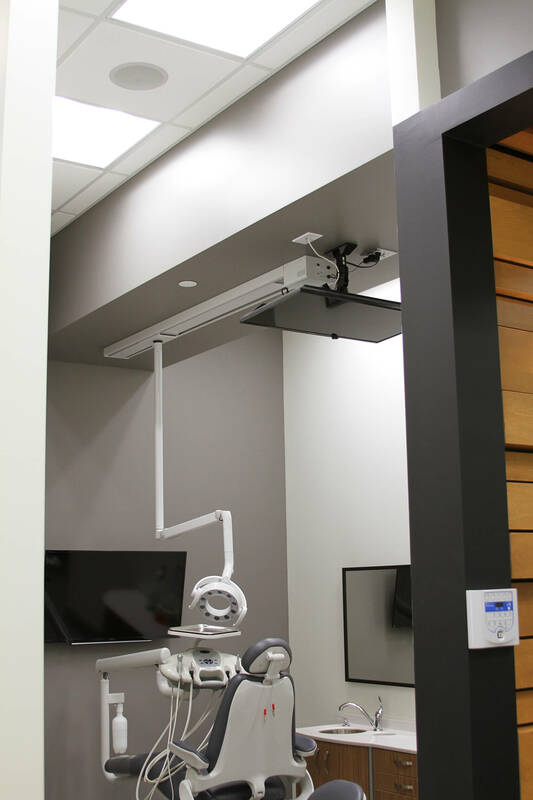 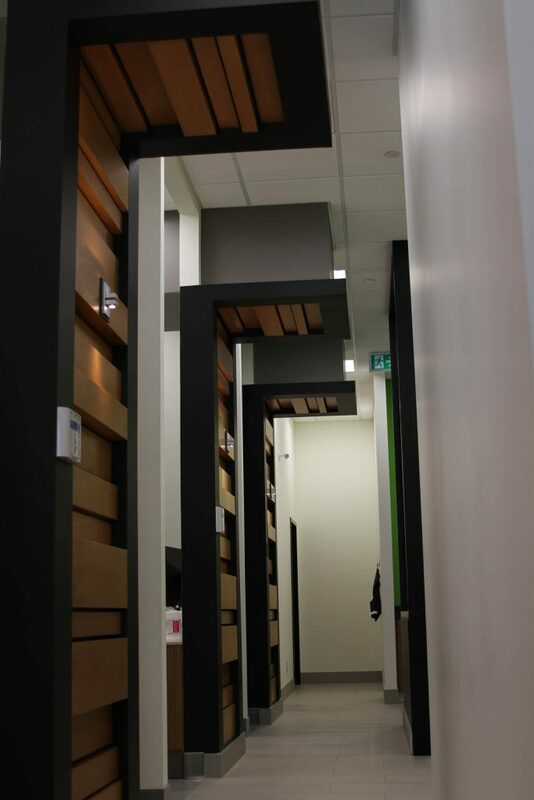 With their first clinic the owners of Lansdowne Dental wanted to make a splash with their interior fit-up in an upscale neighbourhood, but at the same time the space needed to be clinically functional and appealing to families. 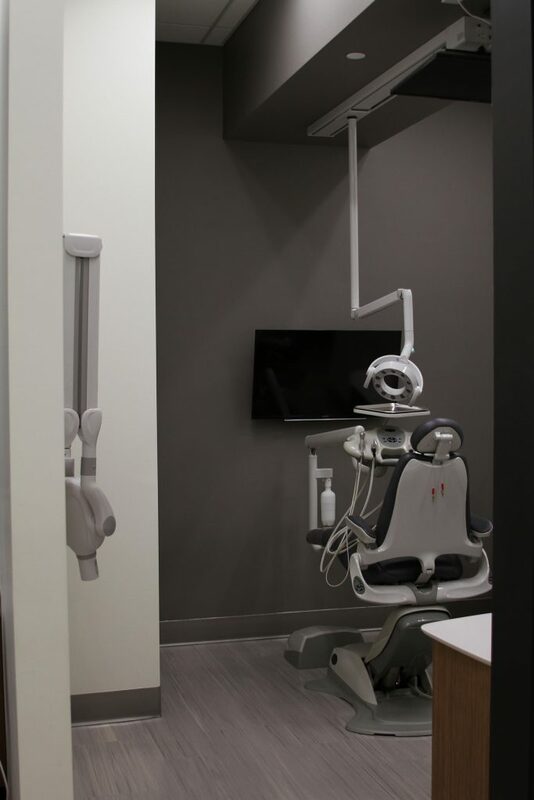 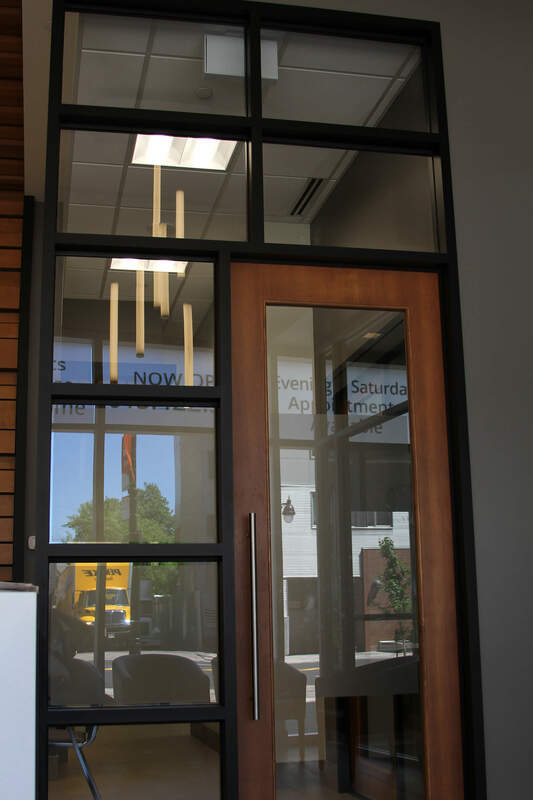 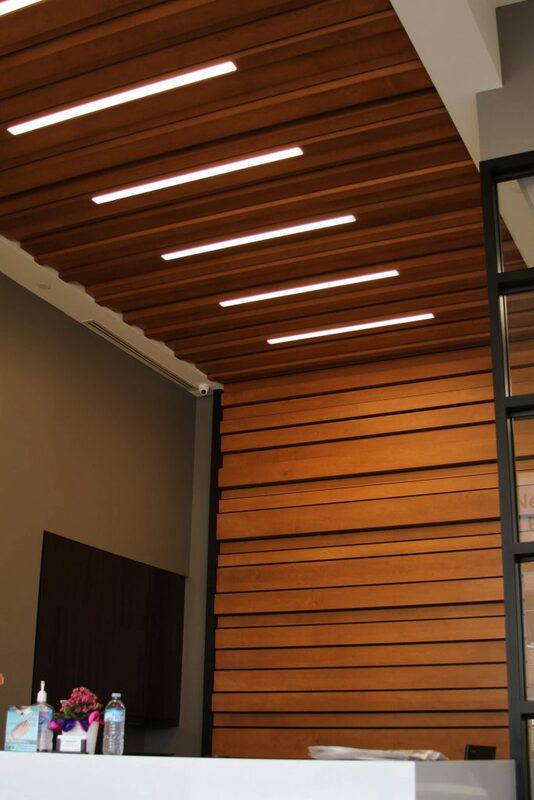 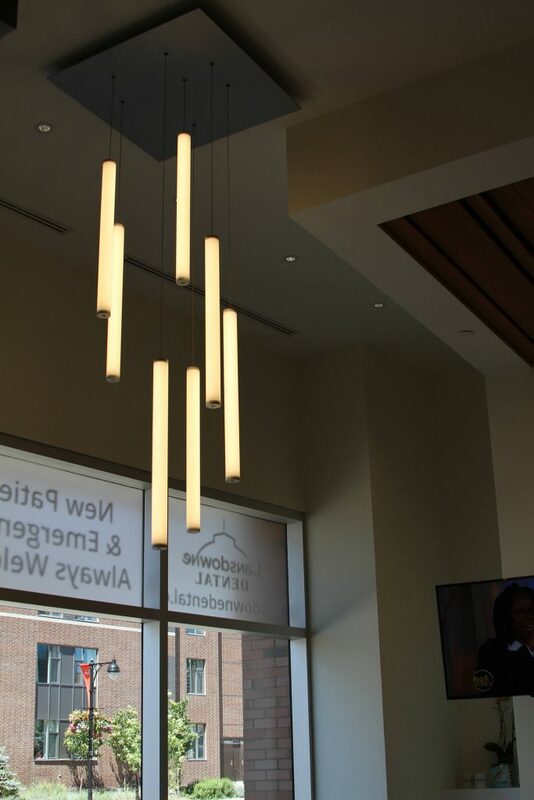 Terlin worked with the owners, their designer and the dental supply company providing the equipment and architectural plans to effect a stunning modern space, done with elegant millwork features that emphasize the high ceilings. 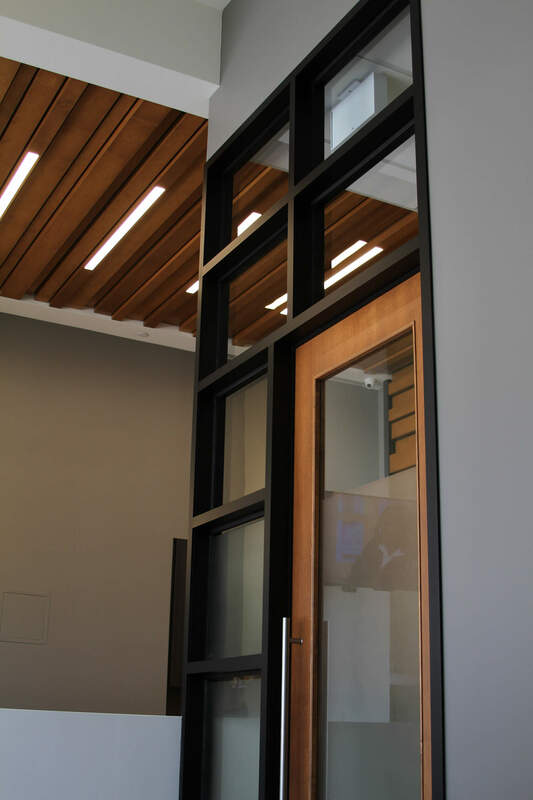 As a fit-up done in a LEED building the construction phase had many material and logistical challenges that had to be overcome by the Terlin team. 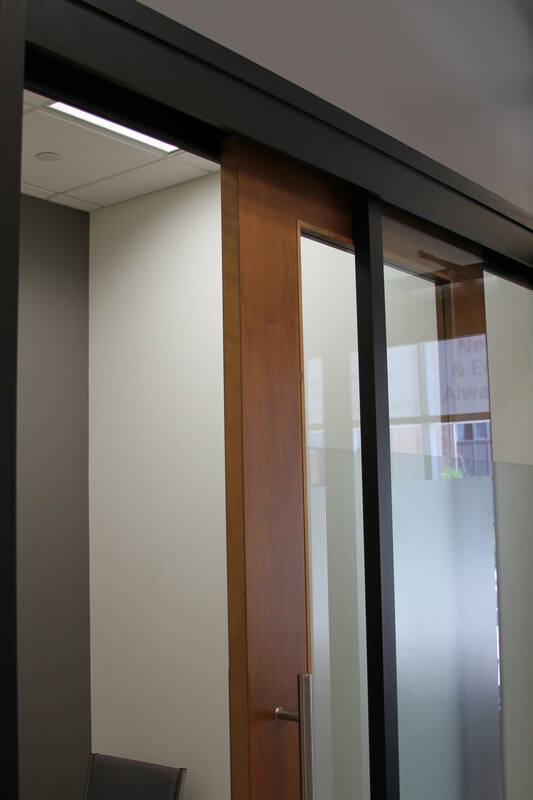 A consultative approach with the clients and designers allowed issues to be identified, expressed and resolved in a timely manner. 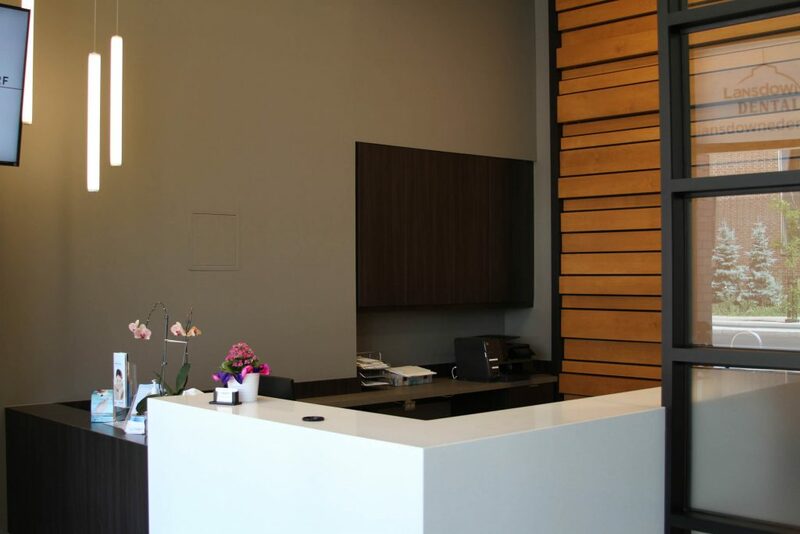 The Terlin Millwork Division built all the non-clinical cabinets, desks and features and the end result is truly exceptional.